A rumor that has been circulating around the Internet the past few days is chock full of what could, if true, be considered spoilers for Avengers: Age of Ultron AND Captain America: Civil War. and get this, a “fourteen year old Peter Parker aka Spider-Man”. 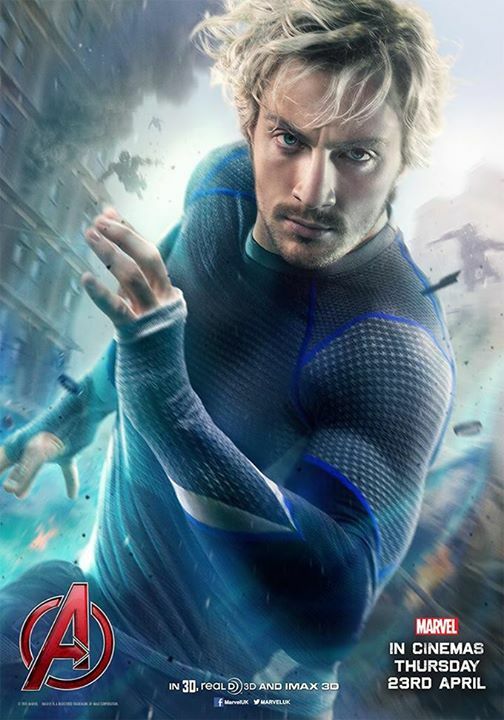 Also absent in the lineup for the next big Marvel blockbuster is Quicksilver. That’s because according to rumors, Aaron Taylor-Johnson’s speedster will be KIA towards the third act of Avengers: Age of Ultron. We just don’t know the manner of his death and if it’s a permanent thing. Interesting to note that there hasn’t been a major hero’s death in the MCU and the only thing that came close to that was the death of Agent Coulson back in the first Avengers movie.